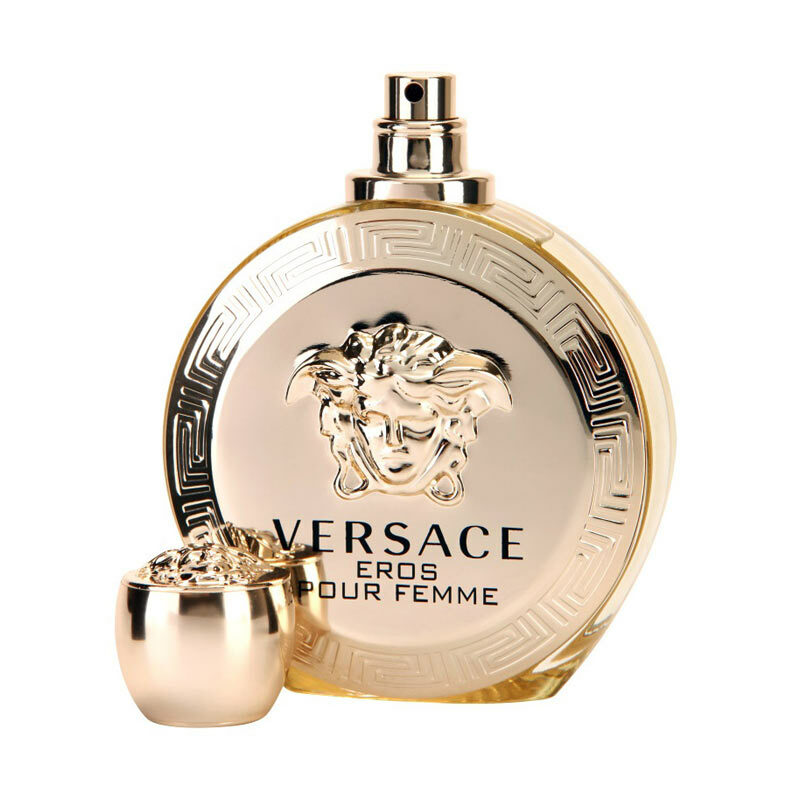 Versace Eros 100 ml for women perfume is a citrus/white floral fragrance for women, best suited for daytime use. This elegant and plush fragrance is the perfect choice for glamorous and classy women who never shy away from the limelight. 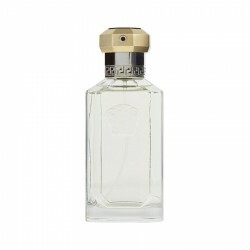 It brings an amalgam of citrusy, woody and white floral accords, with the depth and vibrancy of musk, fresh and floral elements. 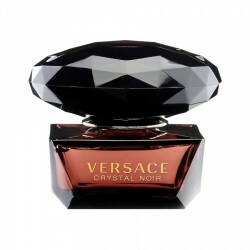 Launched in 2014, this luxurious fragrance is suitable for the diva in you. It lasts for 3 to 6 hours after application and offers a moderate sillage. 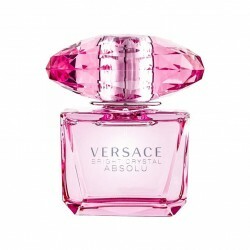 If you are on the lookout of the best quality Versace perfume then we are the right online resource for you. 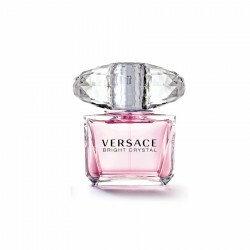 We possess the largest collection of Versace perfumes and other perfume brands to suit different tastes, choices and preferences. We get you some of the rarest collections that you can hardly expect to get elsewhere. 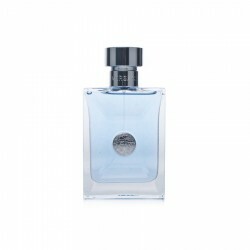 Versace Man Eau Fraiche for men is a citrusy masculine perfume suitable for daytime use. This is a v.. 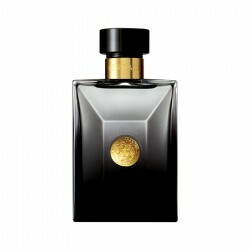 This is a modern light floral with fruity and woody nuances. 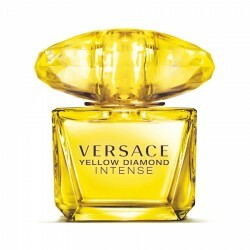 The intense floral opening includes..
Top notes: Lemon, neroli, bergamot and rose de maiMiddle notes: Hyacinth, clary sage, cedar a..
Top notes: Mint, Green apple, LemonMiddle notes: Tonka bean, Geranium, AmbroxanBase note..
Top notes: Jasmine, wild rose, frangipani leaves and bergamotMiddle notes: Lotus, plum, ra..
Versace Vanitas 100 ml for women It is a floral fragrance for women, best suited for daytime use. 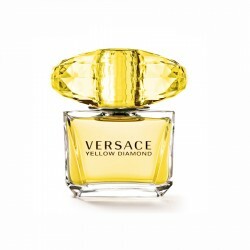 Th..
Top notes: Yuzu, pomegranate and accords of iceMiddle notes: Raspberry, lotus, peony and m..
Notes: Leather, Oud, Oriental notes, Woody notes, Spices Concentration: EDP ..
Top Notes: Juniper, LilyMiddle Notes: IrisBase notes: Tobacco, Amber, Tarragon Concentrati..
Top notes: Lemon, bergamot, rosewood, and roseMiddle notes: Feature cedar, tarragon, sage and.. Premium quality platinum plated stylish Blue swiss CZ diamonds necklace set - Buy Necklace sets Onli..